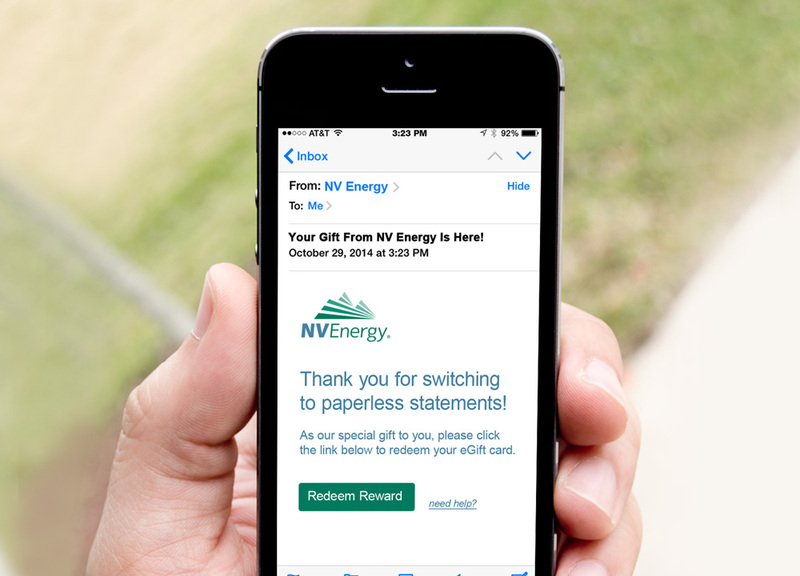 Distributing Amazon® eGift Card codes digitally was an easy way for NV Energy® to thank members who switched to the company's eBilling service. This service reduces the use of paper products, so giving customers the ability to shop online via Amazon was the ideal way to thank customers for going paperless. Because the codes were given out digitally, the campaign had an easy execution and fast implementation. It easily rewarded the buyer with an instant gift-with-purchase. It was also zero delivery cost which fit perfectly with NV Energy's budget. 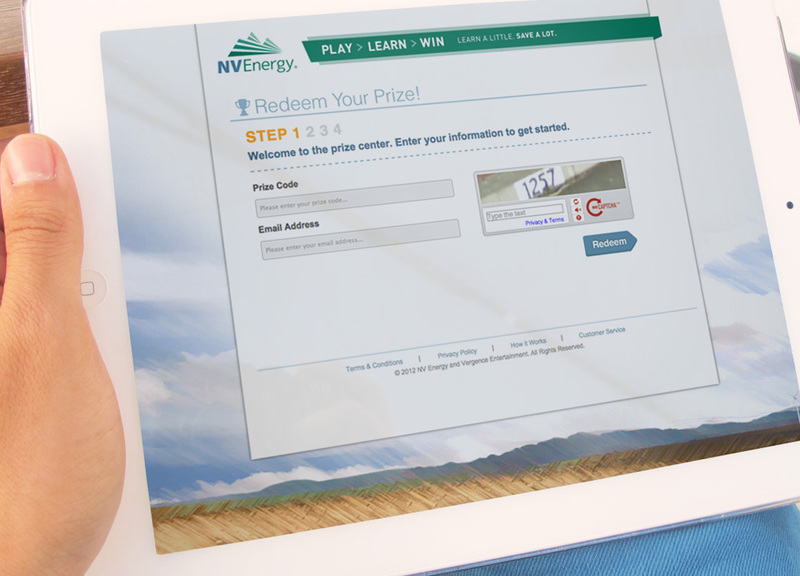 Offering reward codes for universally appealing prizes is an easy and flexible solution for completing an action.